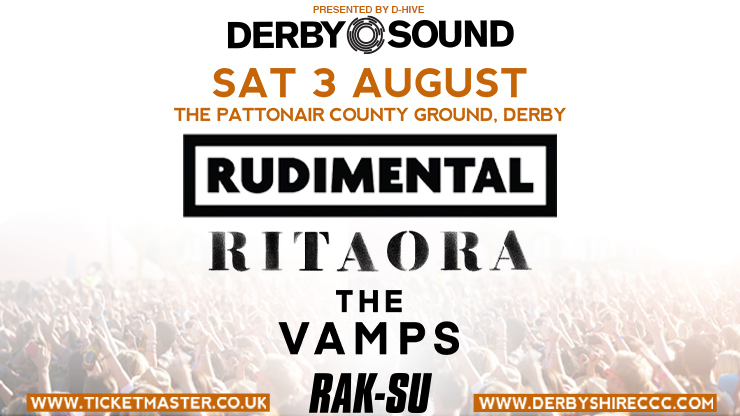 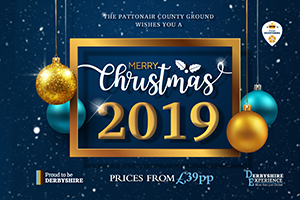 Chief Executive Ryan Duckett said: “We are delighted to bring another music event to the Pattonair County Ground this summer. 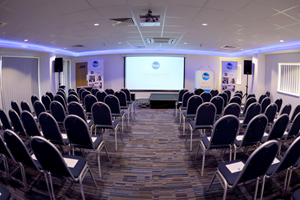 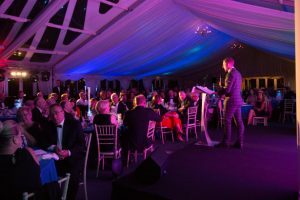 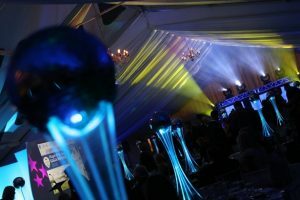 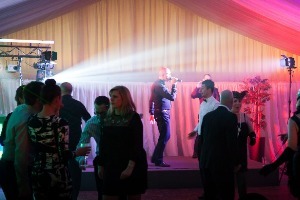 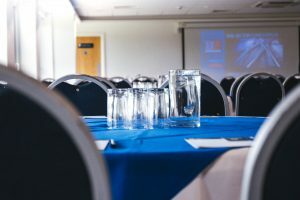 After the success of last year’s Evening of ABBA, performed by stars of the smash hit musical Mamma Mia, we were keen to host a similar event this summer. 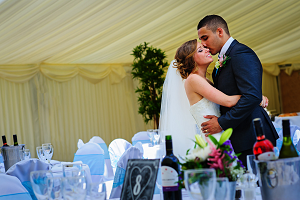 On-site car parking (subject to availability) can be pre-booked at £5 online. 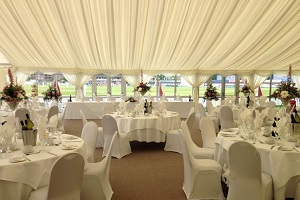 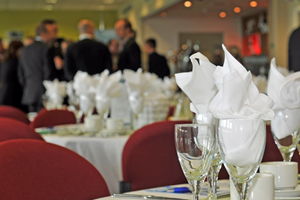 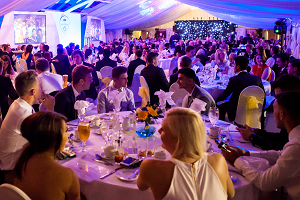 For Hospitality Packages please call 01332 388105 or email events@derbyshireccc.com. 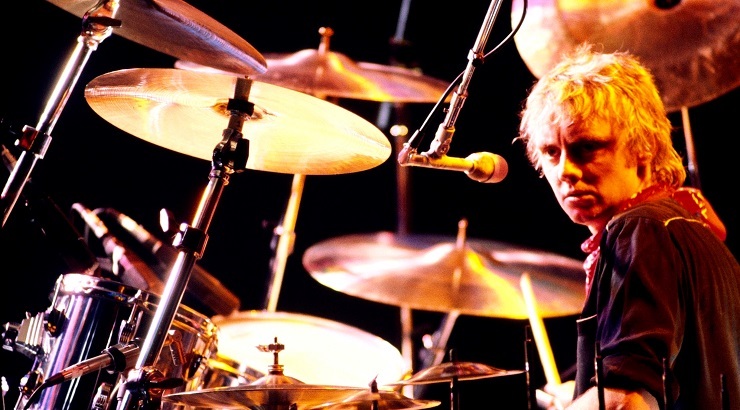 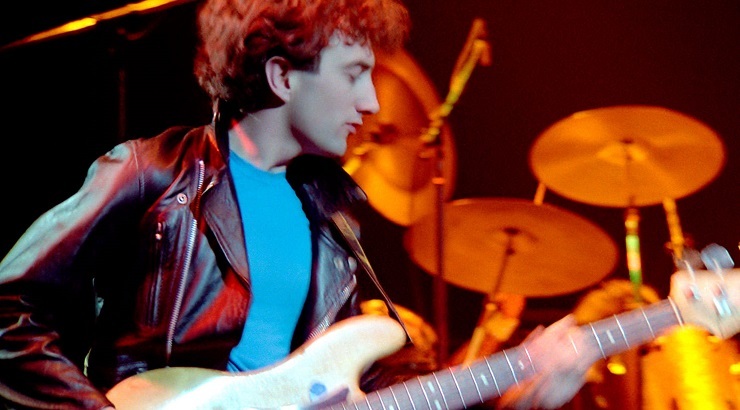 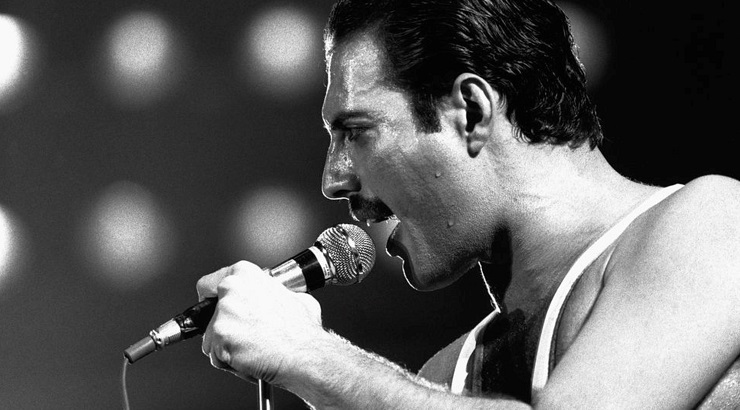 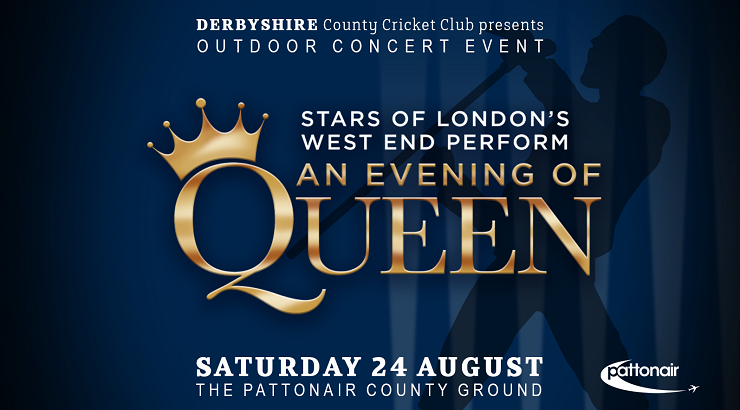 For more information about Stars of London’s West End perform An Evening of Queen at The Pattonair County Ground, please call 01332 388 101 or email info@derbyshireccc.com.